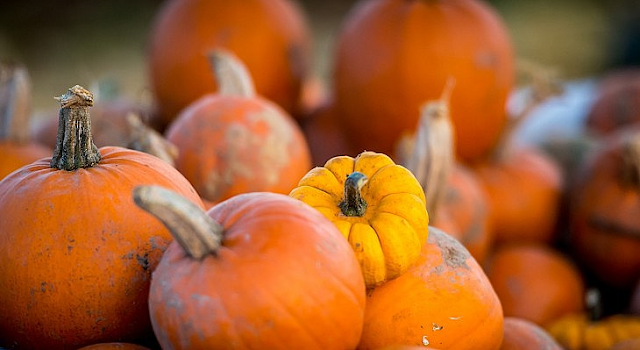 The Best Places Around Bristol For Picking And Carving Pumpkins! Its hard not to notice all of the Halloween items lining the shelves in the supermarkets and toy shops at the moment. That includes the huge boxes and tubs of Pumpkins in the shops too! We don't really do trick or treating but still love getting involved with the fun of Halloween. The kids often get dressed up and we head off to a local organised party at one of the soft play centres or town halls. 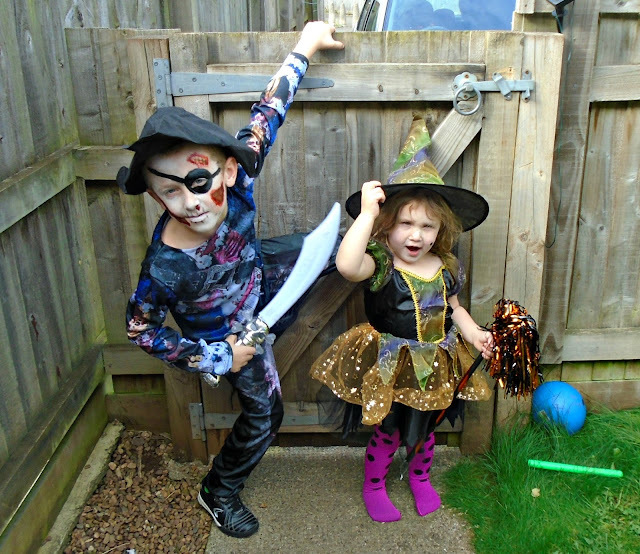 Its lots of fun for the kids and means they don't miss out of getting dressed up too. Another thing we love to do is Pumpkin carving! Every year we each choose a pumpkin (both kids and myself and my husband) and all carve our own. The kids often draw on their designs and then we help them carve it out. Last year I took the kids to carve pumpkins in our local shopping centre to who run a free event every year for kids and they had great fun. 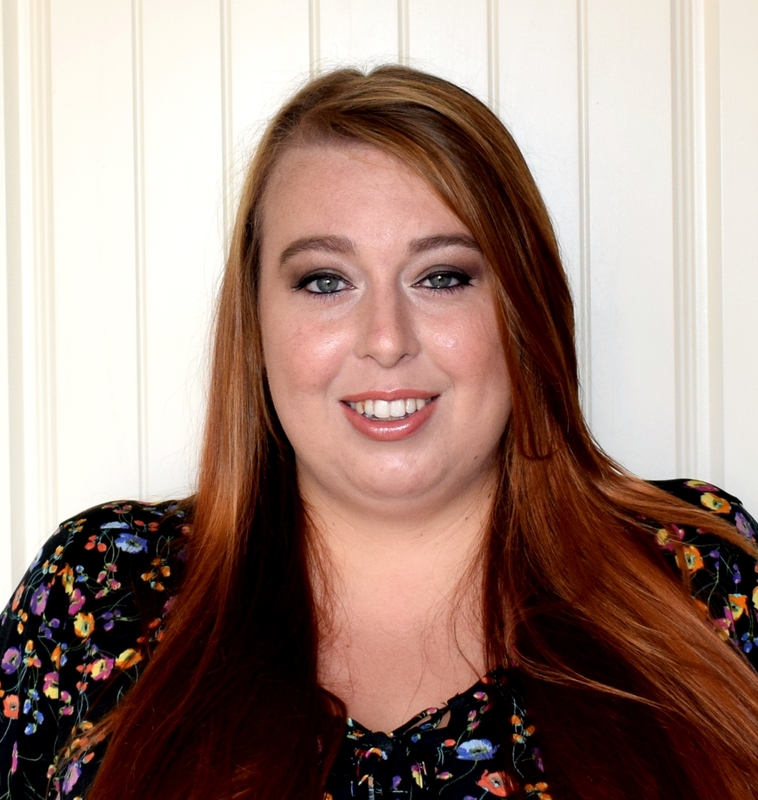 It got me thinking about all the other local events and pumpkin picking opportunities there might be in our area, and I couldn't believe how many there were! So I thought it would be great to share some of these with you guys too. Here are some of our favourite places to carve or pick your own pumpkins in and around Bristol this Halloween. Mud Pie Explorers - Mud Pie Explorers is a community interest company who run forest School sessions, family adventures, outings for local groups and themed birthday parties. This October half term they have 4 different sessions on for children aged 4+ or 6+ (dependant on the session). The various sessions include pumpkin carving, toffee apple making, campfire lunches, cobweb making and explorer days which we think all sound pretty awesome! 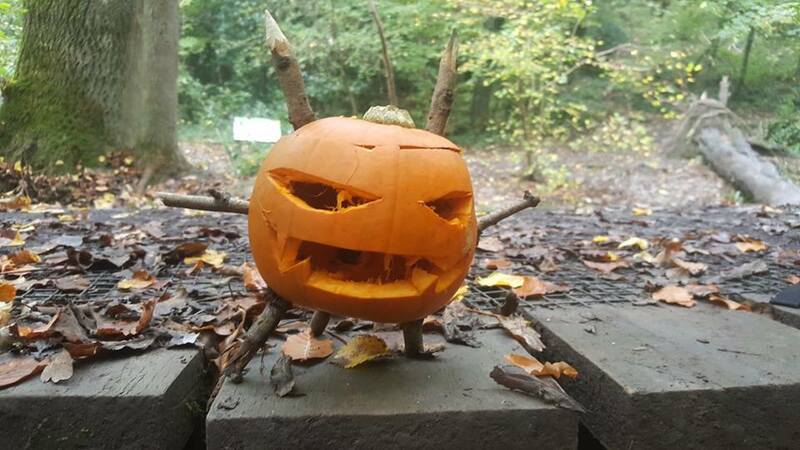 Children will get the chance to get hands on building and cooking on a real campfire, carving their own pumpkins in the woods and playing some spooky games in the dark! The sessions will be running between Tuesday 30th October and Thursday 1st October with one session time per event. The average time for each session is 2 hours although the explorer days last for 4 hours! 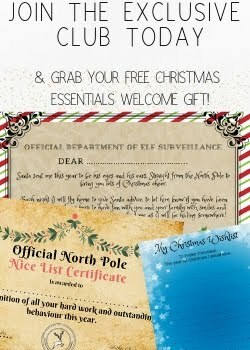 The prices various but all are between £12 and £25 per child. Booking is essential and judging by how amazing these sessions sound we think they will get booked up quickly so if like us you love the sound of them you can book here - www.mud-pies.co.uk. Cotswold Farm Park - Situated just outside of Bristol in Cheltenham, Gloucester is Cotswold Farm Park. This year they are transforming some of their space into all things spooky for their Halloween land! 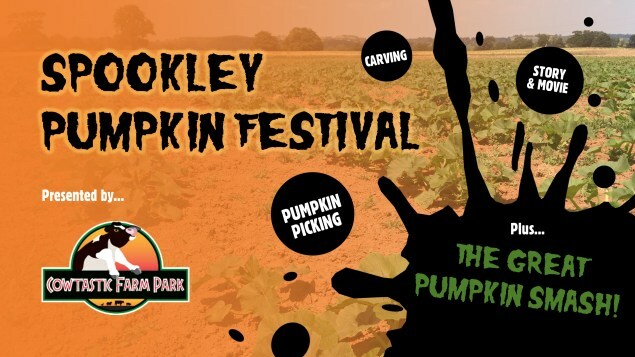 Here you will get the chance to pick your own pumpkins, as well as carve your own pumpkins (you can do this at the farm park to avoid the mess at home or take your pumpkins home to carve) and participate in some of the fun activities on offer. This includes a witches and wizards "phantomine", face painting and a spooky walk through the woodland to find creepy critters and maybe a few surprises! There is also a Spooktacular maize maze and a smaller version for younger guests to enjoy. 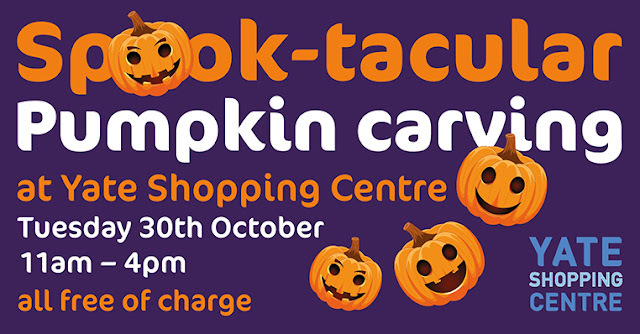 Yate Shopping Centre - This Halloween Yate shopping centre will be offering completely free pumpkin carving to anyone who comes along. 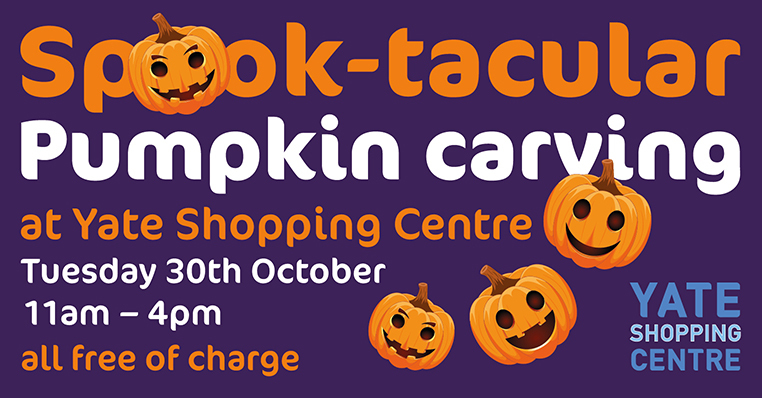 Each child who attends will be given a free pumpkin and there will be tables available with a selection of carving tools and aprons for children to carve some spooky or cute designs into their pumpkins. 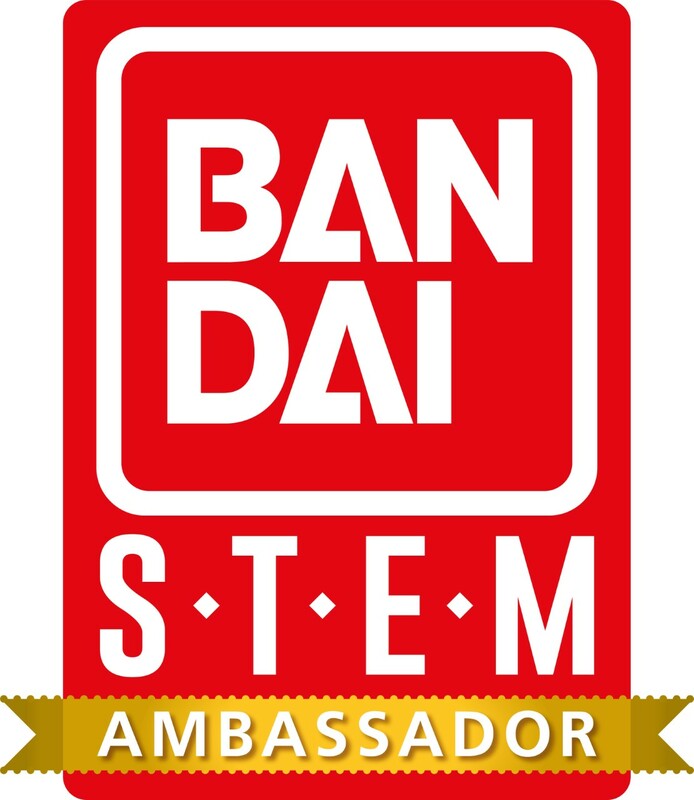 There will be staff on hand to help but all children need to be accompanied by an adult. Page Park - Page Park is in Staple Hill Bristol and this year they will be running their family Halloween event after last years was such a big success. There will be lots going on during the day including children's rides, stalls to browse, cake decorating, games, face painting and a pumpkin decorating competition. 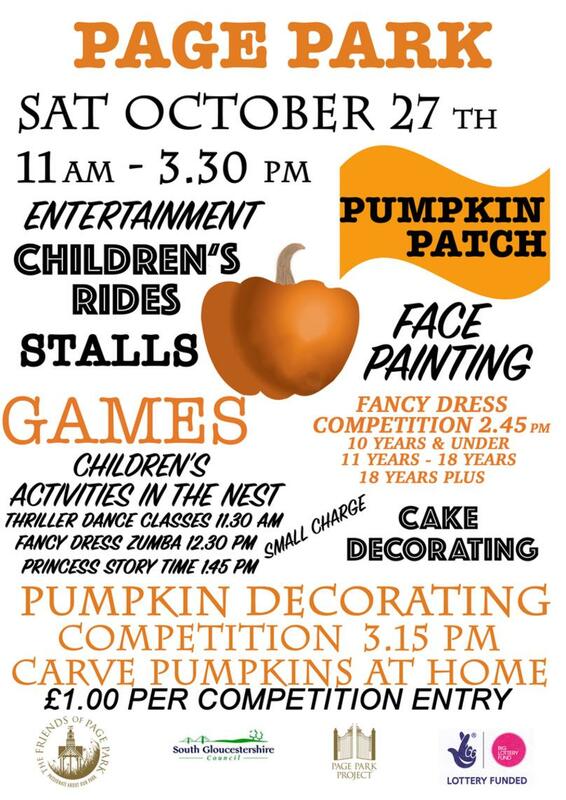 The pumpkins do need to be decorated at home to take part and entry costs £1 per pumpkin entered. There will also be a pumpkin patch, dance classes, fancy dress Zumba and princess story time to wind down after all that dancing. Farringtons - Head on over the Farringtons farm this Halloween for the ultimate pumpkin picking opportunity! After working hard planting over 40,000 pumpkins seeds over 7 acres, this year guests will have the opportunity to pick their own pumpkin from over 30,000 available on the farm with 12 different varieties to choose from too! That's not all though, Farringtons are also giving every guest a pumpkin carving set and access to the caving barn where you can get to work carving the spookiest design into your pumpkin. There will also be "The Great Pumpkin Smash" using all the left over pumpkins, tractor trailer rides and the chance to listen to the Spookley (or watch the film). So there are some of our favourites that we have found in and around the Bristol area! Do you guys celebrate Halloween? Perhaps your little ones and you get dressed up or do you carve your own pumpkins too? Let me know in the comments below. I can;'t believe we are back to pumpkin picking, Im sure it just happened! We love pumpkin picking and go every year. Always fun for the kids! I'll have to show my sister this page. She lives in Bristol and her kids are pumpkin mad at the moment! We love pumpkin picking (and pumpkin carving!) It's our favorite part of Halloween! I had no idea there were so many events happening locally, what a very useful post, now I just have to decide which one to go to!